Finn attempts to reconstruct his fragmented relationship with his father, Walter, through a fishing trip. 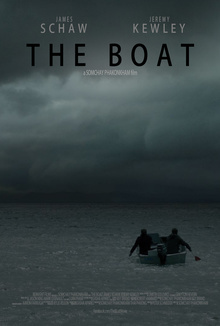 Finn attempts to rebuild his fragmented relationship with his father, Walter, through a fishing trip. Father and son have become estranged over the years but when Finn's life falls apart, he turns to Walter for guidance.